Ubuntu 16.04 will be available for download in a few hours and since many of you will be installing it as soon as it's released, here are some useful things you can do right after the installation. Every Unity user needs some AppIndicators - the tiny icons that sit on the top panel, next to the clock. Below you'll find 3 such AppIndicators, two which add some missing functionality to the desktop and one for some eyecandy. Probably my favorite indicator, "My Weather Indicator" displays the current weather on the Unity panel. From the Indicator menu, you can see a weather forecast and more. The application even supports adding desktop weather widgets. To download the deb without adding the PPA, see THIS link. Caffeine is a tool used to temporarily prevent the activation of the screensaver / lock screen / sleep mode, when using full-screen windows. The application is useful if you're using a video player that doesn't do this automatically, when listening to music, etc. Note: After the installation, the command-line version of Caffeine is set to start automatically on login. If you want the indicator to start automatically, you'll have to add "caffeine-indicator" to your startup applications. 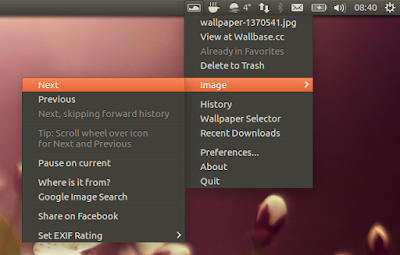 Spice up your desktop with Variety wallpaper changer! Variety is not just an indicator, but a whole app however, you don't really need to open the app to use it - simply configure it once, and then you can use the AppIndicator menu to change the wallpaper. Tip: you can scroll up/down on the Variety indicator to change to the previous / next wallpaper. There are many other AppIndicators that you might find useful, like one that shows the system load (like System Load Indicator or Syspeek), an indicator that displays the CPU temperature (like Psensor) and even a simple todo list indicator. 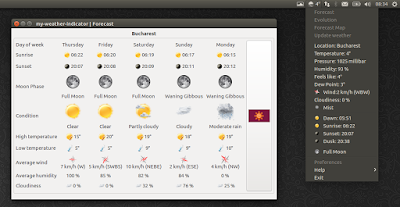 You can browse our AppIndicator tag for more Ubuntu AppIndicators. 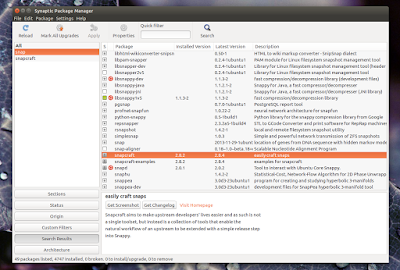 Some Unity options are available in System Settings, some in CompizConfig Settings Manager while others are only available via Dconf Editor (or from gsettings / the command line). To avoid having to switch between so many applications to find the settings you want to change, you can use Unity Tweak Tool. Unity Tweak Tool supports new Unity features like moving the Launcher to the bottom, as well as pretty much everything else you can change about Unity. The application can be used to set the Launcher on autohide, change Unity Launcher size, set hot corners, change the number of workspaces, enable or disable minimize to click on Unity Launcher, change the GTK and icon theme, can be used to configure the desktop fonts and much more. 4. Encrypted DVD playback can be enabled by installing the "libdvd-pkg" package. Then simply launch Dropbox from Unity Dash and follow the instructions. 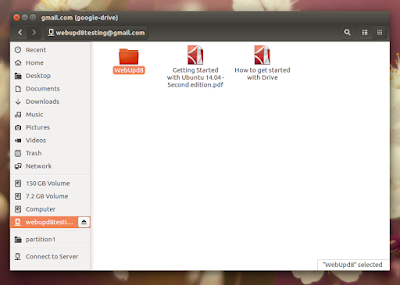 If you prefer Google Driver over Dropbox, there are multiple ways of using it in Ubuntu 16.04. There's no native Google Drive client for Linux, but the there is a native application that's as close to it as it gets: Insync. Insync is not free though, but there's a 15-day trial. Check it out @ insynchq.com. Another way of accessing your Google Drive files in Ubuntu 16.04 is by using the new GNOME 3.18 feature that allows integrating Google Drive with Nautilus (Files) - or whatever file manager you're using -, via GNOME Online accounts. Check out our article about setting this up, HERE. 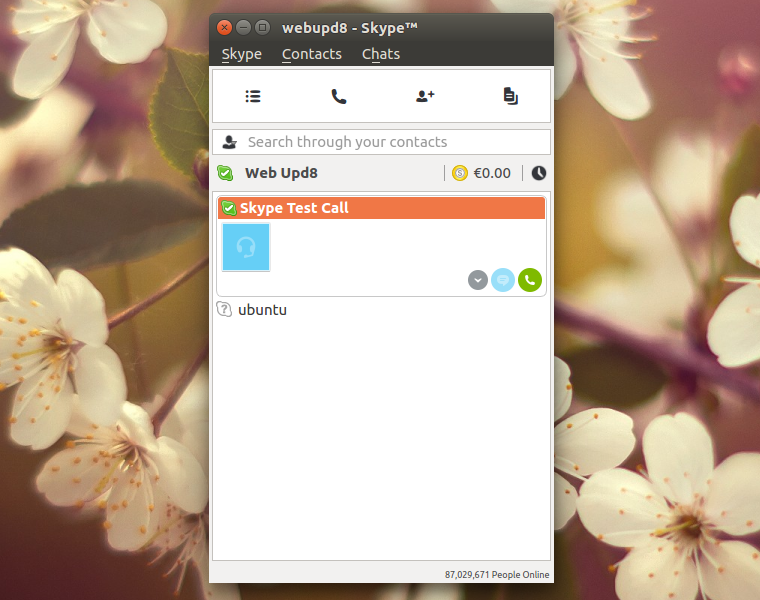 Update: you may want to use the new Skype For Linux (beta) instead of the old Skype app. You can download it from HERE. 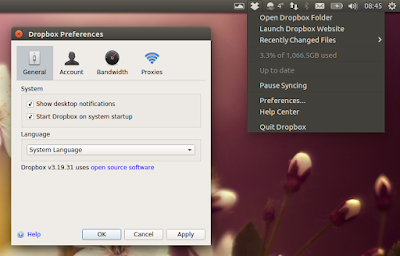 Like Dropbox, Skype can installed from the official Ubuntu repositories however, you'll firstly need to enable the Canonical Partners repository. ... and make sure you click "Reload" when asked about reloading the information about available software. 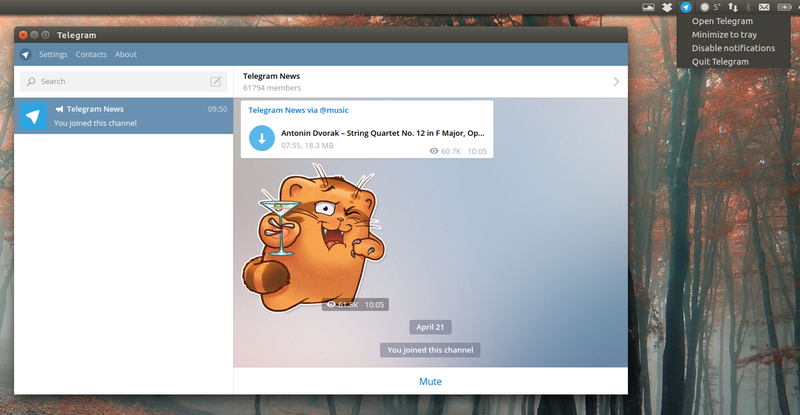 Telegram is another popular messaging tool that's available for Ubuntu. 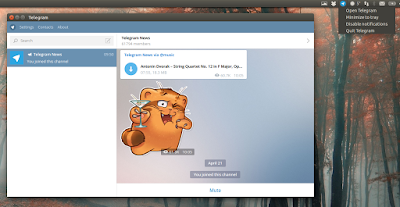 The official Linux Telegram desktop app is available to download on its website (but it's not offered as .deb). You can also a PPA to install the latest Telegram Desktop app in Ubuntu. If you don't want to add the PPA, you can download the deb from HERE. 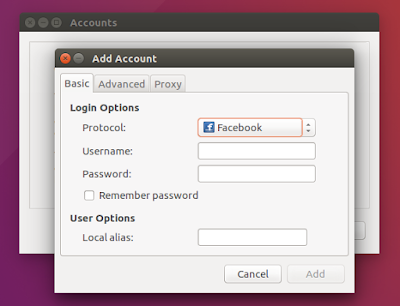 Facebook shut down their XMPP service in 2015 and because of this, Pidgin/libpurple no longer supports Facebook Chat. For those of you who want to use Facebook Chat in Pidgin, there's a new plugin which makes this possible, called purple-facebook. Once installed, add a new account in Pidgin (Accounts > Manage Accounts > Add) and in the Protocol dropdown, select "Facebook" (important: NOT "Facebook (XMPP)"). In the username field you can enter either your email, your Facebook username or phone number associated with your Facebook account. 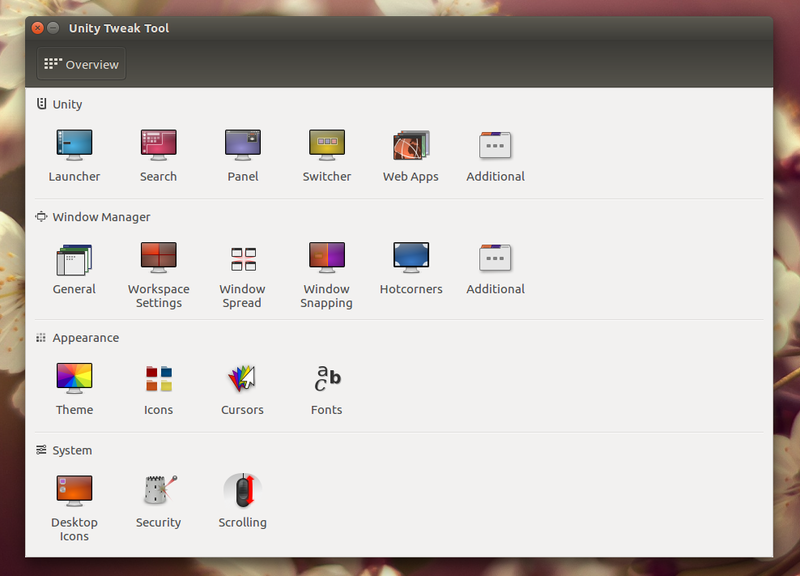 GNOME Software (which is called "Ubuntu Software" in the final Ubuntu 16.04 release) is nice, but it doesn't display command line tools. And that's ok if you know the name of the tool you want to install, because you can simply open a terminal and type "sudo apt install APP-NAME", but if you don't know the exact app name, you're out of luck. 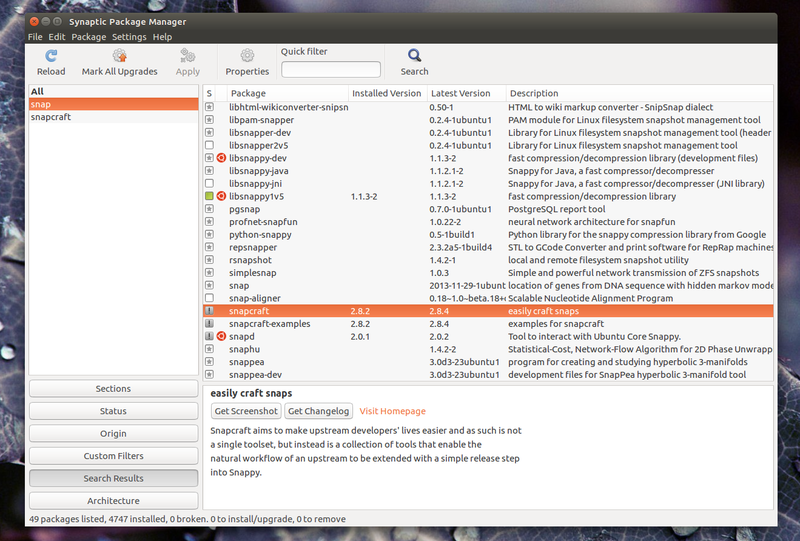 if you remove an application with GNOME Software, its dependencies are not removed - bug HERE. To install deb files, you can use GDebi GTK, which displays details information about the packages, including their dependency, deb contents and so on. Then, to open a deb with GDebi, right click it and select Open With > GDebi Package Installer. To open / install deb files with GDebi GTK by default, right click a .deb file, select Properties and on the "Open With" tab, select "GDebi Package Installer" and click the "Set as default" button. 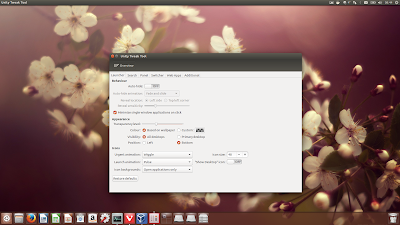 When upgrading to a new Ubuntu version, all PPAs are disabled. 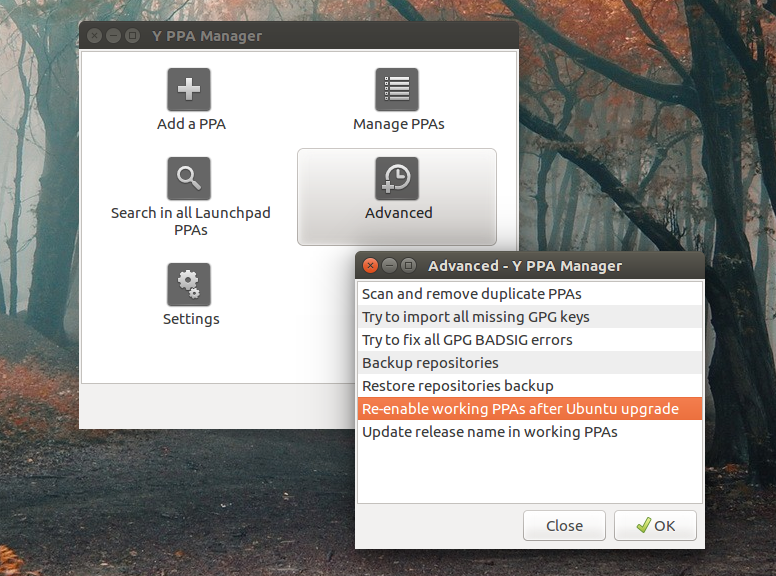 Y PPA manager comes with a feature, called "Re-enable working PPAs after Ubuntu upgrade", which re-enables all those disabled PPAs, but only if they are working for the current Ubuntu version. For those who upgrade in other ways or want to migrate PPAs, Y PPA Manager provides another feature, called "Update release name in working PPAs", which lets you replace the Ubuntu version used in the PPA .list file with your current Ubuntu version, but only if the PPA supports your current Ubuntu version. 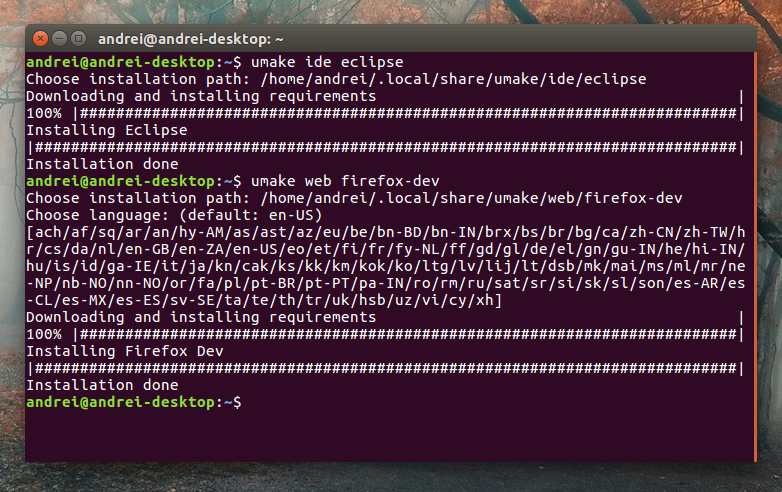 Ubuntu Make is an official Ubuntu command line tool created for developers, to make it easy to install the latest version of various IDEs, like IntelliJ IDEA, Eclipse, Android Studio, etc., as well as other developer tools. 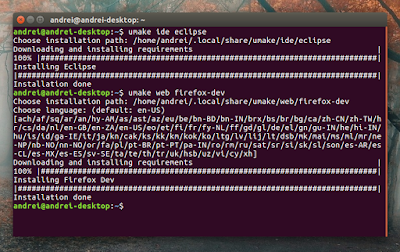 Then run "umake --help" in a terminal to see all the available options. other things I probably forgot. You can discover new and interesting software in Ubuntu 16.04 by using the new Software app. For any questions regarding Ubuntu, you can use AskUbuntu. 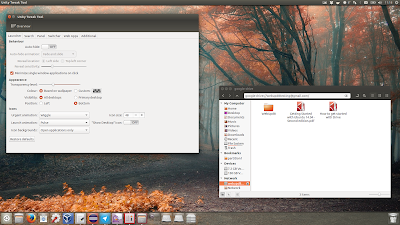 WebUpd8 is also a source of new and updated applications and tweaks for Ubuntu, so you may want to subscribe to get all the new articles (via RSS, Twitter, Facebook, and Google+). 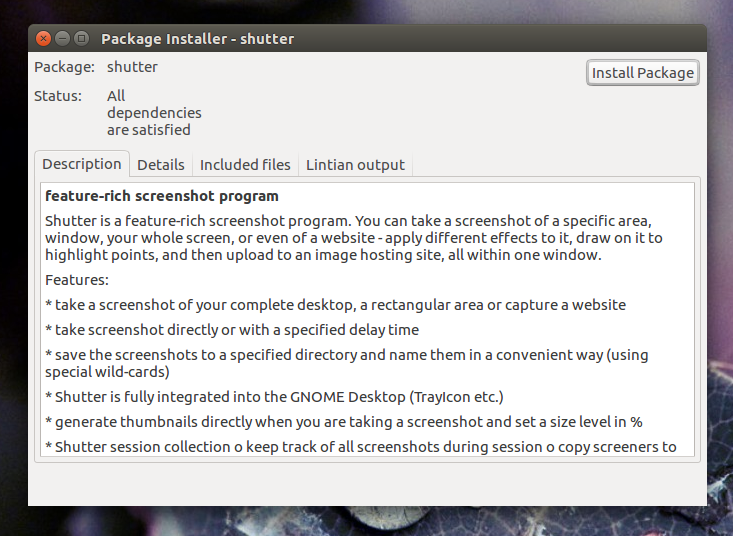 What do you install and tweak after a new Ubuntu installation?